For some vehicles we may need to monitor the electrics for up to a week to identify and download any faults your ECU was not able to pick up. More often than not, faults are down to simple coding errors that mean we can just reset the fault codes. 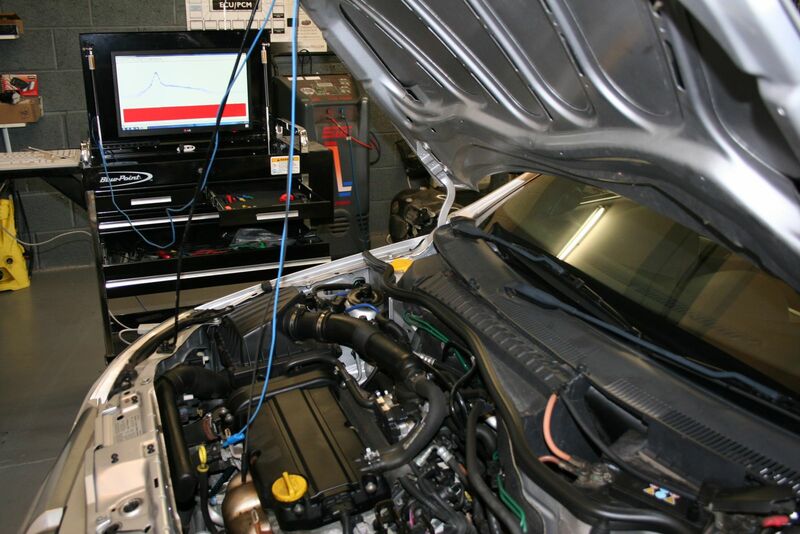 However if further investigation and repairs are needed, we will keep you informed through the whole process so their are no nasty surprises in the car electrics repairs costs. For your electrical Diagnostics, all of this is compiled to form a comprehensive A4 printout for you. This records the entire test, as carried out on your vehicle.